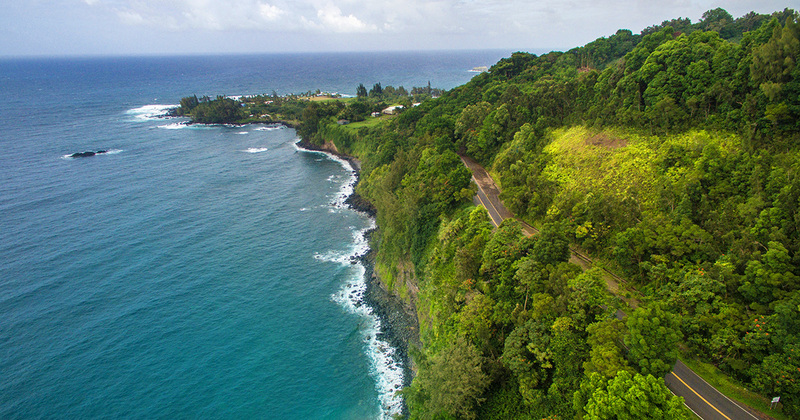 Our friends at The R2H took these photos recently as they explored the Road to Hana. We've shared some of our favorites. Big Beach Maui, Hawaii – Finally Lifeguards! !